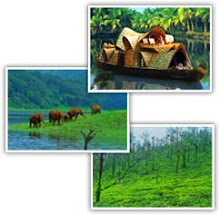 Thekkady the land of wildlife welcome you with beautiful homestay near periyar tiger reserve. 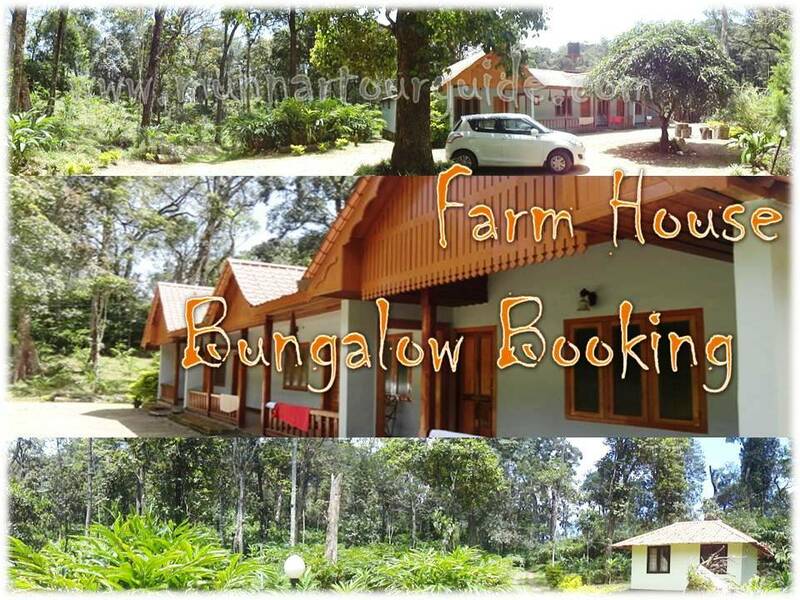 Periyar Kerala House Homestay offers homely accommodation with great view of Periyar Wild Life Sanctuary. We have 06 Rooms with balcony and our boundary share with the land of tiger reserve. So there is every possibility to spot wild animals from your room balcony itself.